the club, she’s expected to live a certain kind of life but she does the unthinkable…she goes to the police academy and becomes a cop. Without her family knowing. all while, struggling to keep her two lives separate. 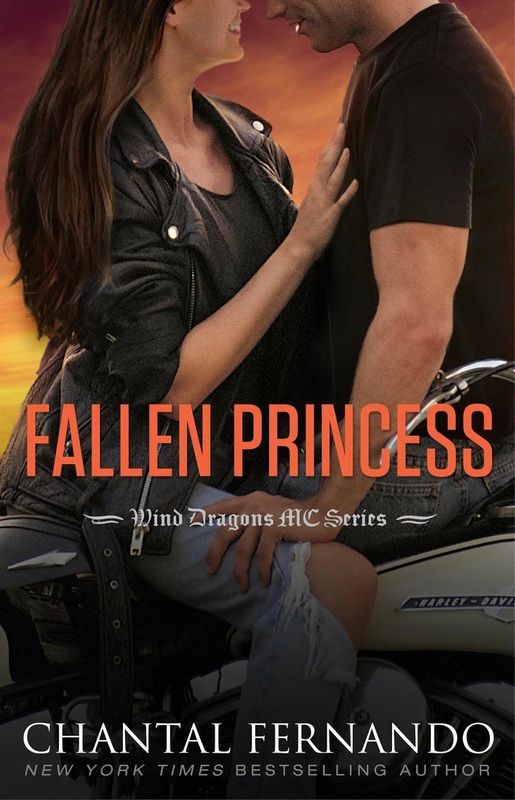 Tensions rise when the truth comes out and it becomes clear that Clover is being used for her motorcycle club ties.